Wonder no more – when you choose to move with Brisbane Pre Packers, you’ll have complete peace of mind knowing your relocation is being handled by an experienced team with over 30 years of local experience. Whether you need us in South Brisbane, North Brisbane, or another inner suburb, you can rely on our team for a stress-free move. Why Choose Our Experienced Pre Packer? Our Pre Packers possess over 20 years of experience assisting with moves across Queensland and Australia. We can tackle relocations both big and small. We’re accredited with AFRA (Australian Furniture Removers Association). We offer transparent pricing, with accurate quotes and no hidden fees. We also offer a range of other services for relocations, including furniture storage and removal services. 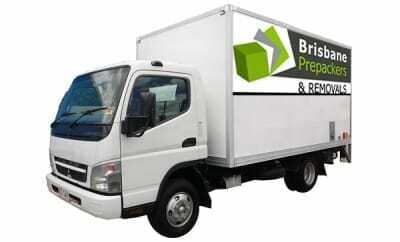 Receive an Quick Quote Today Whether you’re moving to or from the inner Brisbane suburbs, Brisbane Pre Packers can provide the services you need for a successful and hassle-free relocation. Call us on 0411 182 208 to learn more, or obtain a quick quote online.